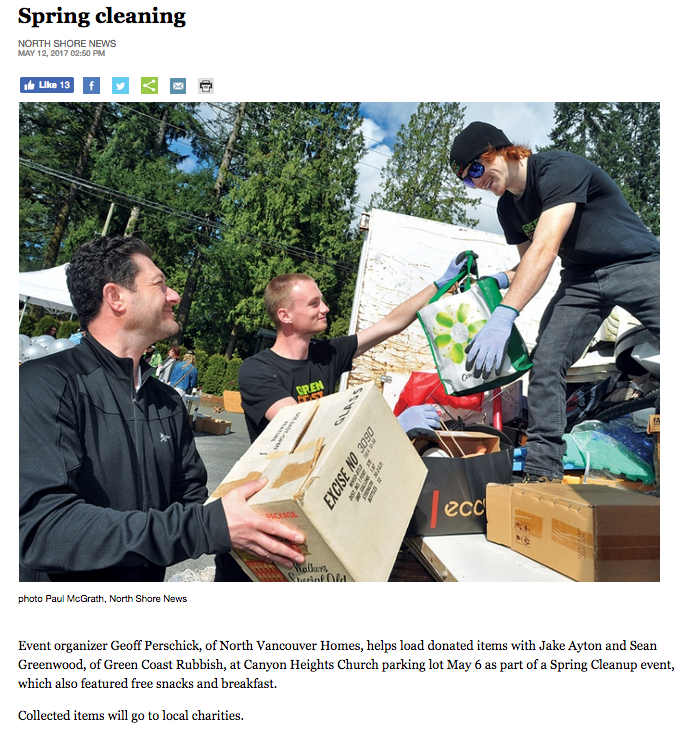 Spring CleanUp in North Shore News! Keep YOUR kids in North Vancouver with this exclusive Master Class! Spring CleanUp Event A Roaring Success! THANK YOU! 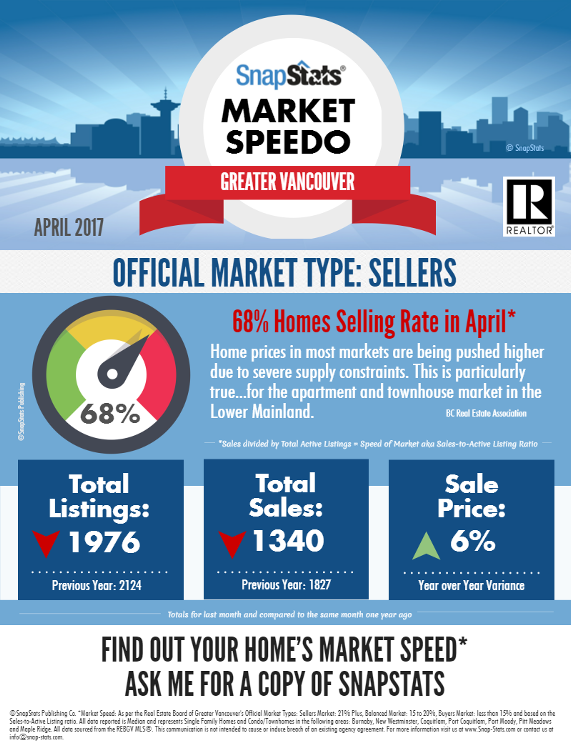 This website is presented by Sutton Group West Coast Realty, proudly serving the residents of North Vancouver.